Get in position. Let’s imagine that we have 2 locations, one in Barcelona and one in Seville, both with IP access. Each locally recorded images from their own cameras. Now imagine that a robbery occurs in Barcelona, and to part of the goods of step are the recorder. There we would have a serious problem because the only evidence would have vanished with the recorder. Then then… in that would be the remote between recorders copy? Maybe that Barcelona recorder recorded plus their cameras to the Seville and Seville’s would record his own in addition to the Barcelona. This copy mirror or redundant we can be so useful. To be able to perform this function, we need to make sure that both of the recorders are network video recorders (NVR or recorders of IP cameras), which lead us also that cameras should be at the same time IP in both cases. At the level of use of bandwidth at each location not be a problem since each team will use the band’s ascent to issue to the other team and the drop to record that one of the other team, with what should not collapse in one direction only. And for the purpose of configuration, we must not do anything special, but told the team that the IP that has that record, instead of being a local within the same network, is a public IP. Then we can access either any of the two teams, since will host a copy of both Barcelona and Sevilla recordings for the example given. There is a variant of this way of setting up the equipment already we explained above, which in this case is to use DVR´s (conventional recorders) and not NVR´s. Here we can record by each engraver approximately 2 cameras IP remote maximum, but in any case it would be a whole recorder. Also for example, each recorder could record well to another recorder or individual IP cameras. 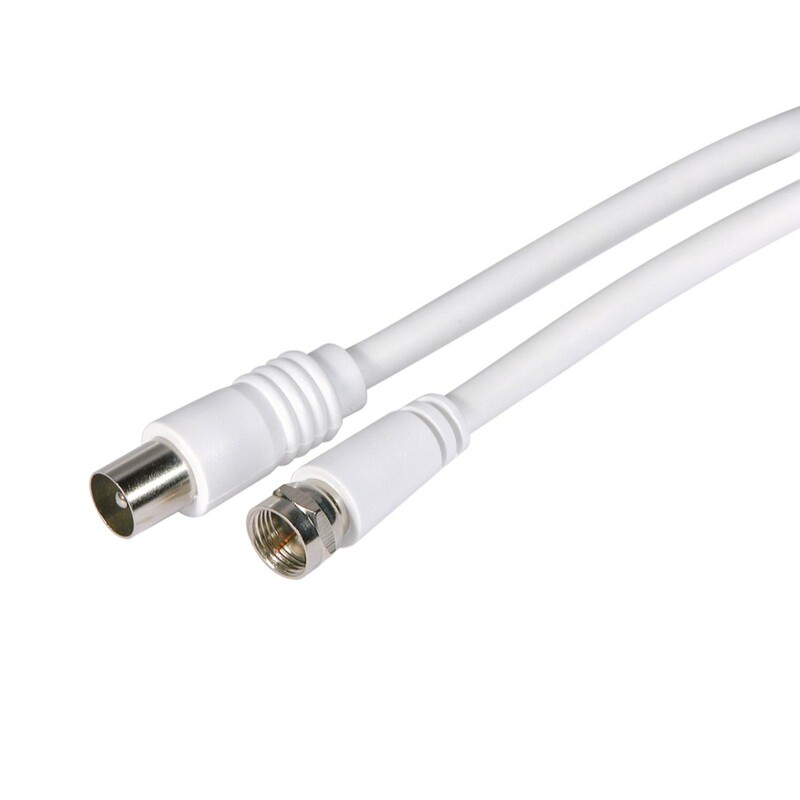 Flexibility IP equipment, troop does not be necessary that cameras and recording devices are connected by a cable. I said, no new technology, but if a better use of existing ones. What Is the Difference Between Sunrise and Umbrella?